"HP not only helps DreamWorks artists bring creative ideas to life, they help audiences bring the Kung Fu Panda experience home with them through these projects and activities. Now, the fun doesn’t have to stop in the theater." When it comes to bringing stories and characters to life, DreamWorks Animation earns a black belt. In Kung Fu Panda, opening June 6th, the talents of DreamWorks artists meet the traditions of martial arts – creating a visually advanced film that kicks the entire entertainment experience up a notch. And, thanks to some printable projects, online and on-site store activities, the Kung Fu fun doesn’t have to end when the movie’s over. The HP Activity Center makes it easy to become a crafts master! So, get your paws on these Kung Fu Panda- and Asian-inspired crafts! Throw a panda party! Hang festive Kung Fu Panda Lanterns or Wall Masks and make the Pagoda Diorama your centerpiece. Don’t grapple with keeping the kids busy. Have them print and fold Cootie Catchers (paper fortune tellers), or make Stick Puppets and Temporary Tattoos. Then, move up the ranks to 3-D Paper Characters of Po and friends. Wrap it all up in a gift or favor with a colorful Take Out Gift Box. Fight boredom any day! Print and make Pop-Up Cards or Kung Fu Fun Pages of games, crafts and activities. Print Kung Fu styled Embroidery Templates to sew onto a pillow. Or send the kids to school with embroidered patches on shirts and jackets. 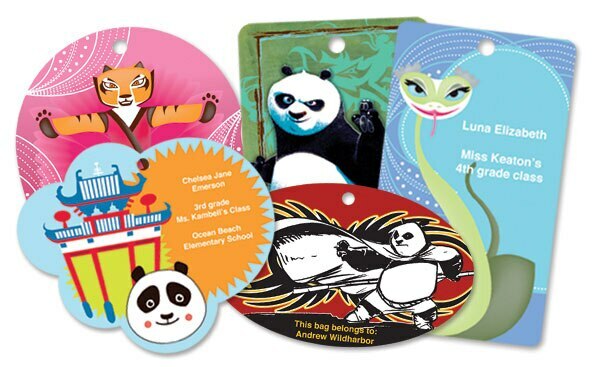 Print a Shrinkable Backpack Tag or send a Lunchbox Note to a loved one. Strike a pose! Share your favorite photos in a Kung Fu Panda Photo Card or Photo Frame. Or create a Digital Scrapbook of memories with Kung Fu Panda infused textured backgrounds. Get the HP Pavilion dv6835nr Notebook PC with Intel® Core™ 2 Duo Processor T5550. With an instant savings of $150.00, you can pin it down for just $699.99. Also, receive $160.00 in instant savings on the HP Photosmart C8180 All-in-One Printer, Scanner, Copier. Only at your local Circuit City store between 6/1/08 - 6/7/08 …Bow in for the HP Pavilion dv6833us Notebook PC with Intel® Centrino® processor technology. Apply an instant savings of $120.00 and a $50.00 mail-in rebate to pay just $729.99. Also, receive a $50.00 mail-in rebate on the HP Photosmart C8180 All-in-One Printer, Scanner, Copier with purchase of an HP PC. At the HP Kung Fu Panda website, there’s lots to keep the fists and fingers at your house busy after the movie. Want to kick up your own heels? Select “Do the Panda” and print your own four-step Do the Panda Dance Instructions or “How to do the Panda” to see a demonstration. You can also link to the Nickelodeon website or to the DreamWorks Movie Trailer to relive some of your favorite parts of the film. Pandas have their own black-and-white trademark. So, why can’t your PC? Click on “Panda-ize Your PC” to purchase some Kung Fu Panda Product Skins for your HP PC, laptop, workstation, iPAQ and more. At the website, enter the HP/Kung Fu Panda Sweepstakes and get a chance to win Kung Fu Panda merchandise and an HP Home & Home Office gift card worth $250-$2,500. That’s a lot of bamboo! Online, in store or in your home, HP has what it takes to release the inner Po in all of us. Release yours today at the HP Kung Fu Panda website. (1) Offer valid until 6/24/08 or while supplies last. Kung Fu Panda Skin and Activity CD to be shipped separately within 4-6 weeks from date of purchase. » Everything Panda! Make crafts, learn the Panda dance and more! Since 2001, when the companies joined forces on the first Shrek, winner of the 2001 Academy Awards for Best Animated Feature, HP has been helping DreamWorks animators break new ground in digital animation. 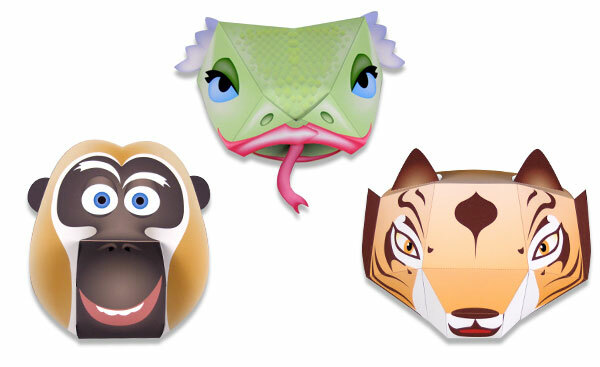 Product skins, Kung Fu Panda dance instruction video and more! Available between 5/27/08 – 6/24/08. So, pounce now! Another free offer! 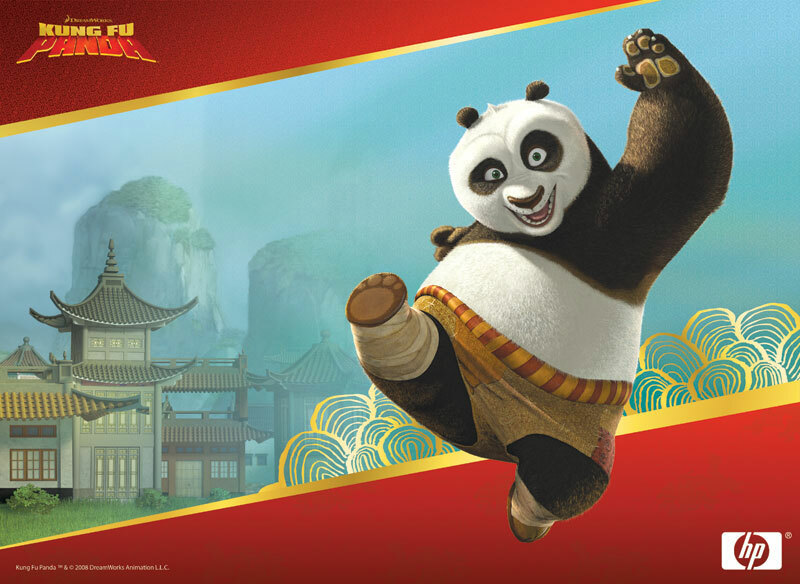 Get your free Kung Fu Panda Activity CD from HP at select Best Buy and Circuit City stores while supplies last! No purchase is necessary. Also, watch for some ‘mini skin’ displays at select Best Buy stores during June.